Noah dreams of being a banker. He was abandoned by his father and has been cared for by his relatives. Noah desires to inspire and encourage his peers who aren’t able to go to school. 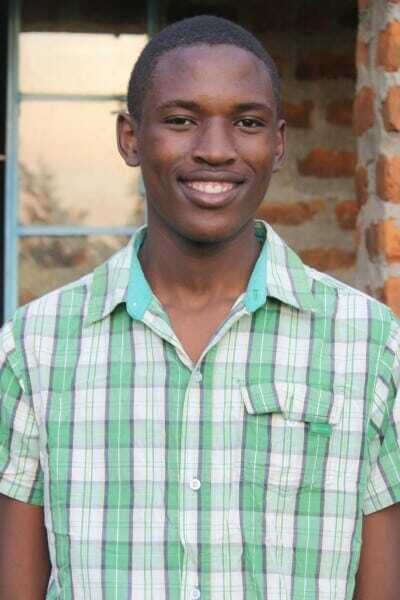 His role model is his Uncle John who has been diligent in helping him find a way to pursue his education. Noah is in need of a co-sponsor as he continues high school.